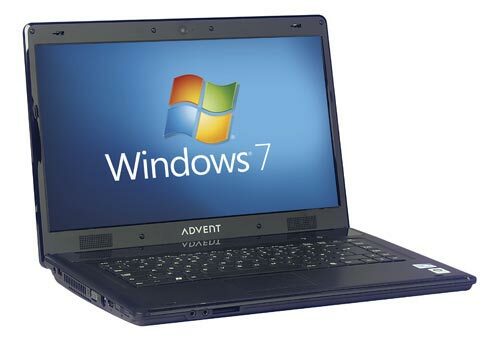 A decent laptop for basic home use, but flawed by an awful battery life. As with all but the HP Compaq 6735s, an integrated camera is fitted above the screen for keeping in touch with family and friends via instant messaging software. 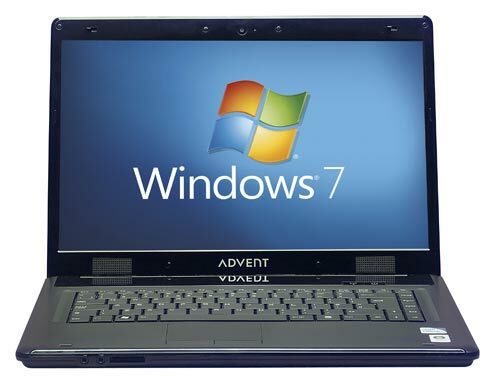 Buyers are also sure to appreciate the accessible in-store repair service offered by PC World with this laptop. Overall, the strong usability, capacious storage and stunning screen of the Roma 2000 make it a decent choice for basic tasks. Its awful battery life is likely to deter many buyers, however, so you may prefer to take a look at one of the other machines at this price point.